Uneeda is your total sanding solution for the automotive market. 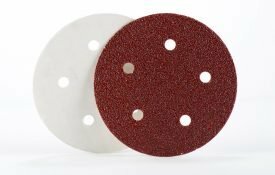 We are committed to providing the highest quality coated abrasive products and sanding equipment for all of your automotive applications. 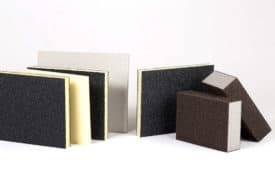 Whether it’s a wet or dry application, Uneeda offers a complete line of sanding discs, sheets and belts in paper, cloth, and film backings to accommodate any sanding requirement. The EKASAND line of random orbital sanders offers high quality and durability with an innovative ergonomic design that will make sanding a breeze. 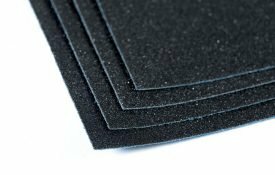 We also provide a full line of sanding sponges and non woven abrasive products as well as many other specialty items for the automotive industry. Uneeda is committed to reduce your sanding costs while improving your efficiency.